An excellent opportunity to acquire a 3 bedroom residence situated in this exceptionally well located student village. Glasan boasts an excellent location directly opposite the gates to GMIT (Galway-Mayo Institute of Technology). The development is very well maintained and includes landscaped green areas and benefits from on-site management office, shop, restaurant and dry cleaners. 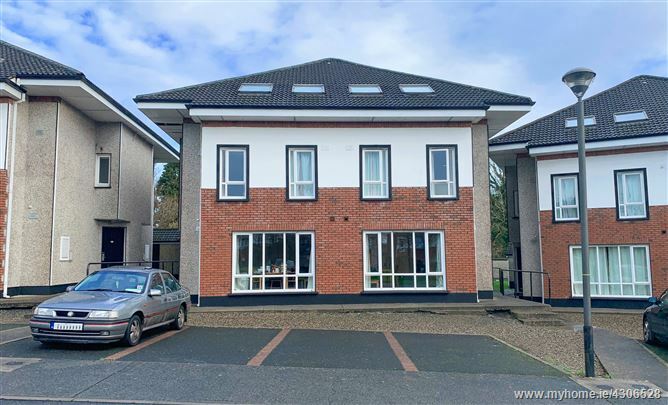 Number 103 provides quality student accommodation and comprises entrance hall, living room/ dining room/ kitchen, shower room, 3 bedrooms (master en-suite). This property would make for a superb, easily managed investment providing an excellent return and with the option of the on-site management office looking after the lettings. Full details and viewing arrangements from Mike Mullery of sole selling agents.